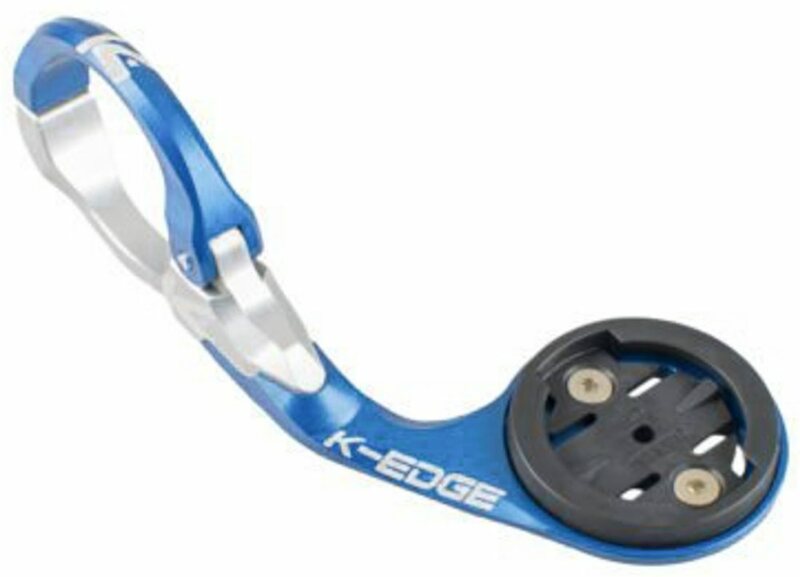 For riders that demand lightweight and Pro Tour quality accessories for their bicycle, K-Edge makes their Garmin Race Mount. Coming in a at scant 32 grams, the Race Mount is 33% lighter than their standard mount. The hinged clamp makes installation and removal a breeze. 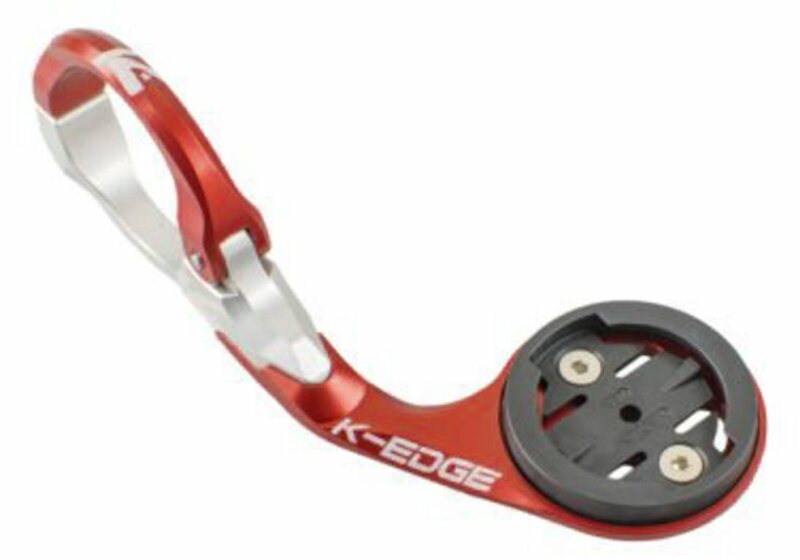 Compatible with Garmin EDGE 820, 520, 510, 500, 25, and 20.